Always feminine. Always passionate. Always red. 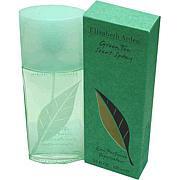 Surround yourself in an aroma fit to match your vibrant spirit with this delectable fragrance from Elizabeth Arden. 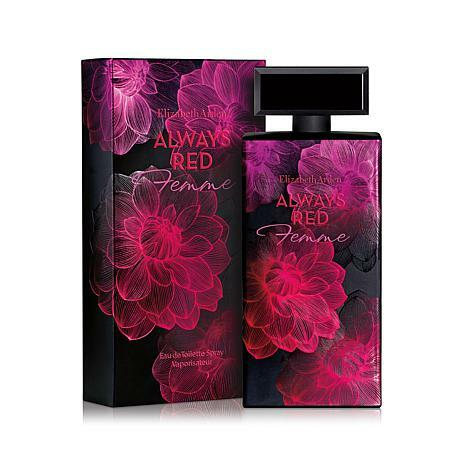 A bouquet of raspberry, black currant, pear and lemon matched with jasmine, peach blossom, vanilla and patchouli brings you the signature scent you've been searching for. Ingredients: ALCOHOL DENAT., PARFUM/FRAGRANCE, WATER/AQUA/EAU, ALPHA-ISOMETHYL IONONE, BENZYL SALICYLATE, BUTYLPHENYL METHYLPROPIONAL, CINNAMYL ALCOHOL, CITRAL, CITRONELLOL, EUGENOL, HEXYL CINNAMAL, HYDROXYCITRONELLAL, LIMONENE, LINALOOL, BUTYL METHOXYDIBENZOYLMETHANE, ETHYLHEXYL METHOXYCINNAMATE, ETHYLHEXYL SALICYLATE. I had no idea how This perfume smelled. I got it because the box and bottle was so beautiful but the perfume is even more beautiful. I love it and happy I got it. No holding power. Waste of money. 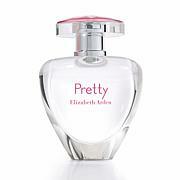 Pretty bottle. CK IN2U - Eau De Toilette Spray 5 oz.